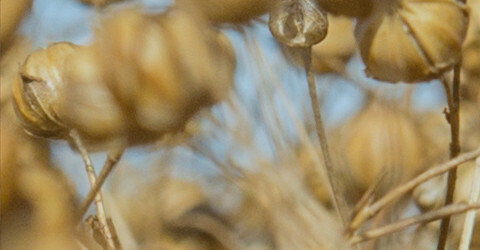 Flax Council Of Canada Flax Council Of Canada – Official site for Flax Council of Canada. 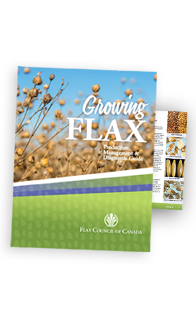 The Flax Council of Canada is a national organization which promotes Canadian flax and flax products for nutritional and industrial uses in domestic and international markets. 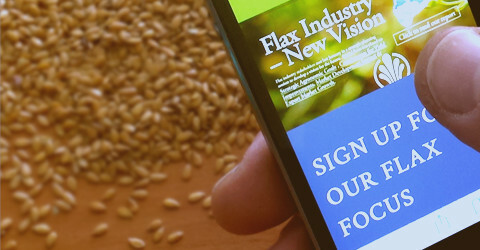 Your source for flax supplier & stakeholder Information. 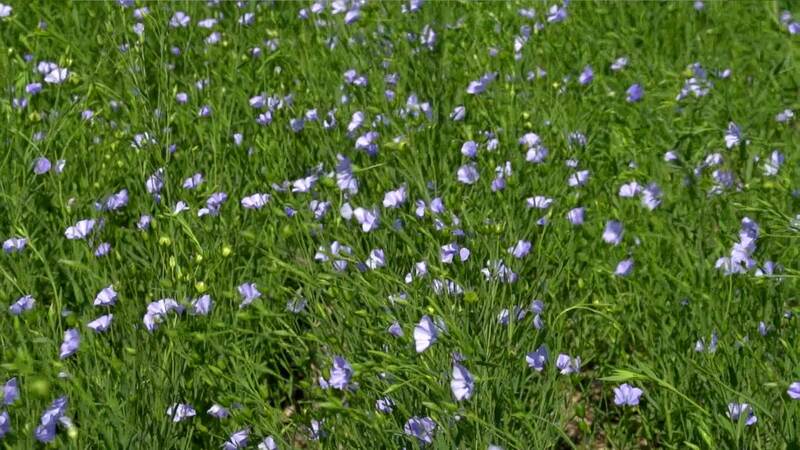 The Flax Council of Canada is a national organization which promotes Canadian flax and flax products for nutritional and industrial uses in domestic and international markets. 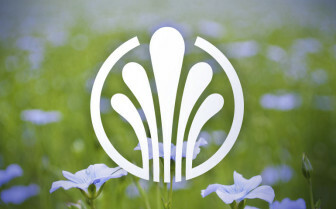 Established in 1986 with full representation from all agricultural and industrial flax interests, the Flax Council promotes the advancement of flax and flax products. 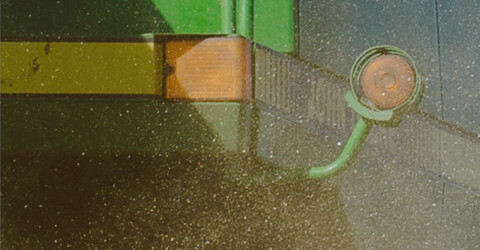 Located in downtown Winnipeg, the Council operates at the hub of Canada’s grains and oilseed trade. 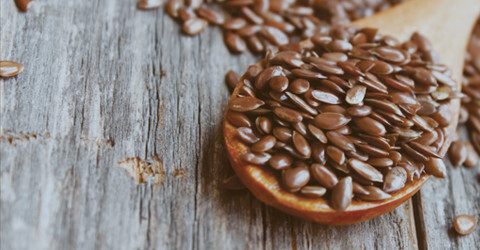 We encourage visitors to participate in discussions about flax, and can do so two ways. The first is commenting on our posts located on our In The News section. The second is visiting our Contact Us page.